“Learn Russian in the European Union” offers a Russian language immersion program in the European Union. Daugavpils University and Training Center LatInSoft’s excellence in the field of Russian language teaching. 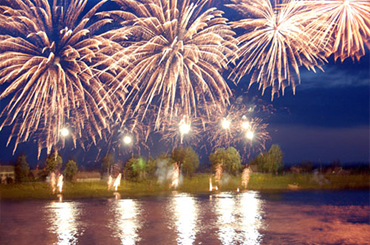 Daugavpils is a multinational city, home to 96, 000 people. Russian is the language of everyday communication. Daugavpils is a unique community as the most Russian city in Latvia and in the European Union. It’s the perfect place for intensive Russian communication training. 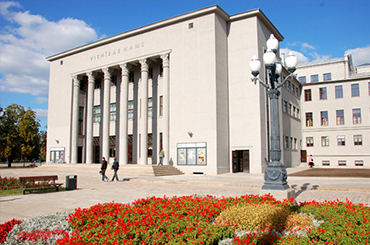 Daugavpils University is Eastern Latvia’s main academic and research institution. Its Department of Russian and Slavic Linguistics has a long tradition of teaching Russian language and literature to teachers, philologists and linguists. 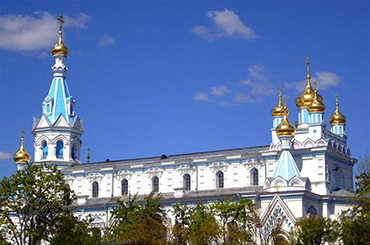 DU has offered foreign students programs in Russian language, literature and culture for more than 20 years. Faculty members mostly hold doctoral degrees and participate in academic BS, MS, and doctoral programs in Russian philology, as well as in professional programs in pedagogy, translation, and intercultural communication. Training Center LatInSoft has offered courses in Russian as a foreign language since 2004. All of our teachers are native Russian speaker and possess advanced professional degrees in Russian philology and foreign language teaching methodology as well as extensive Russian language teaching experience. Training Center LatInSoft is an educational institution, accredited by the Ministry of Science and Education of Latvia. It is certified as an ISO 9001:2008 institution. To promote Daugavpils as the best place for Russian language immersion and study abroad programs inside the European Union.